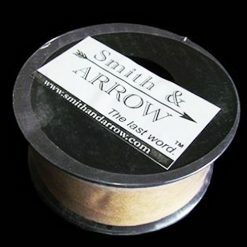 Smith & ARROW MIG Gasless Welding Wire is flux cored, self shielding for carbon steel. It’s best for prefab, building fabrication, tanks, ornamental iron, farm equipment repairs and general fabrication. Find wires for single and multiple pass welding. 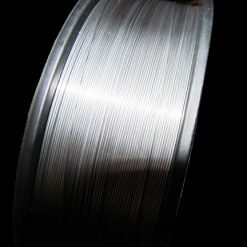 Available in 0.8mm 1.2mm in 1kg or 5kg rolls.